A final deal should be brought back in the autumn by Theresa May, which then needs to be agreed upon and thereby ratified in Parliament. Despite being able to count on the support of the DUP, an combination of hardline Brexiteers and Remainers could oppose the final deal and ensure an embarrassing defeat for the Prime Minister in parliament. 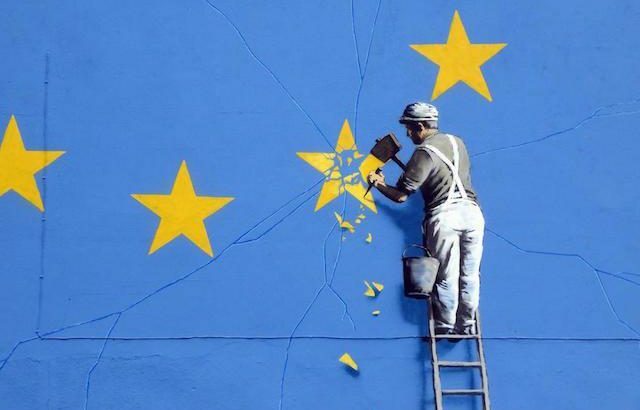 The UK is scheduled to leave the EU in March next year, following the two-year Article 50 withdrawal process which Mrs May invoked last year. Despite EU Brexit negotiator Michel Barnier previously ruling out extending Article 50, Grieve is convinced that a resolution to the issue will be forthcoming due to will on the parts of both negotiating teams.